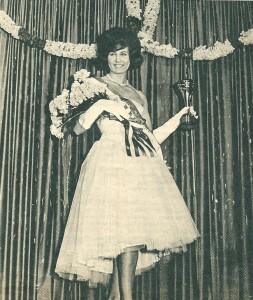 Rina was the second girl to be crowned Miss World from the Netherlands. 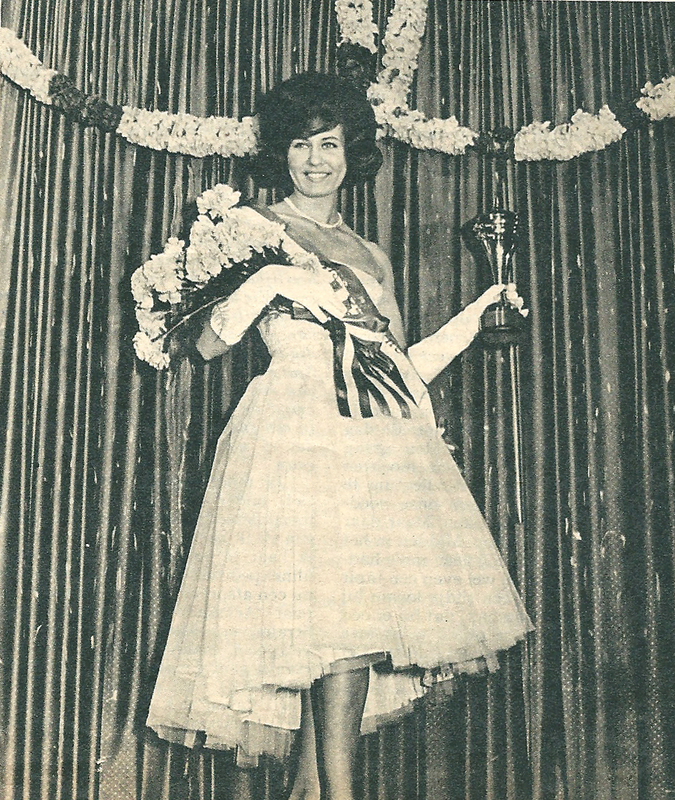 She is one of the most successful beauty queens from our country. In 1964 she married the King of Twist: Chubby Checker. The 2 got 3 children and are still living in the USA. 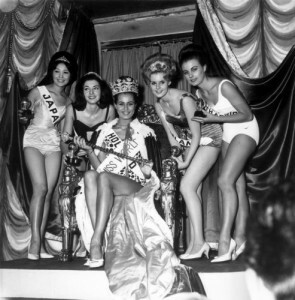 Rina is Miss World 1962…….